Park Forest, IL-(ENEWSPF)- It’s a tragedy beyond comprehension. An infant victim, four months old, suffers still. A father charged with battery against his own daughter. One Park Forest detective working the case, Justin Rimovsky, was shaken and moved with compassion for the baby. He expressed his grief and support for the child with an act of love. “On Friday evening (2/8/2019),” Chief Mannino wrote, “we posted a press release regarding an arrest made in connection with an Aggravated Battery to a Child, a heinous crime committed against a 4-month-old little girl. 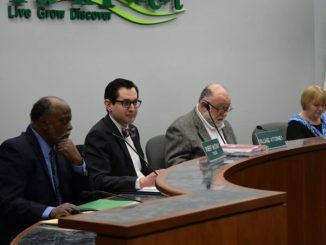 “Detectives Rimovsky and Garrity were assigned to the case, and I wanted to take a moment to let you know what type of people serve with the Park Forest Police Department,” the chief wrote. “These two detectives put their personal lives on hold for a week as they worked a difficult, time-consuming, and emotionally taxing case that had the added complexity of crossing state lines. By personal conversations with each of them, I know that this case had a personal impact. 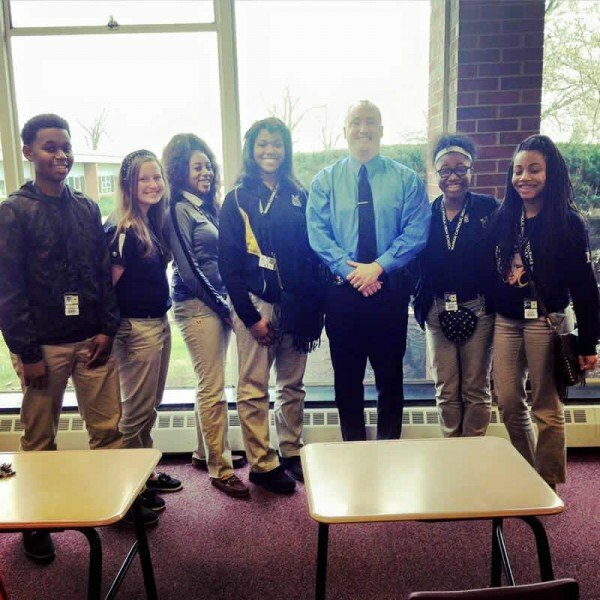 And having served in an investigative role myself for many years, I know that this young victim’s face will remain with them for a very long time, if not the rest of their lives,” Chief Mannino wrote. And here’s what Detective Rimovsky did. 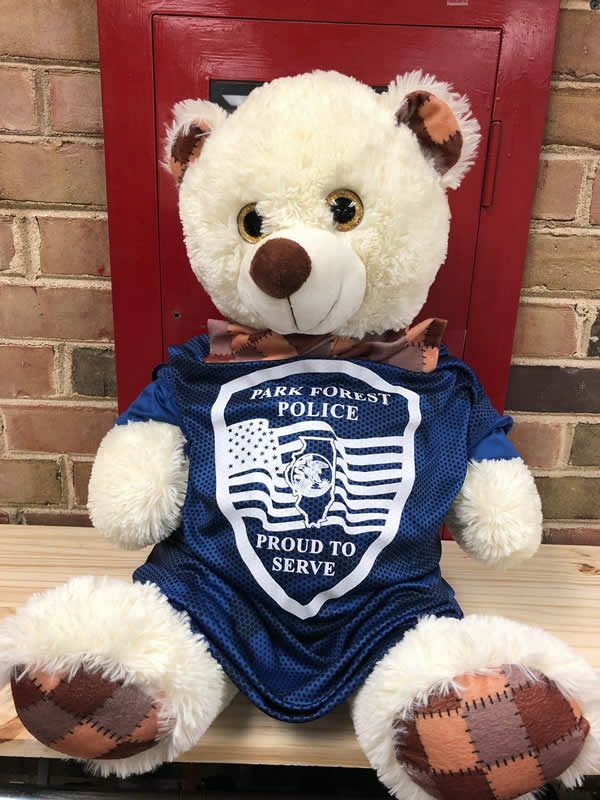 “After an arrest had been made and the suspect charged, Detective Rimovsky put together the teddy bear pictured here and with one of his supervisors, Sergeant Studer, brought it to the hospital and laid it next to the victim, who was still in critical condition. “No one asked him to do that – he simply felt compelled to take that additional step of showing compassion to this most vulnerable of victims,” Chief Mannino said. 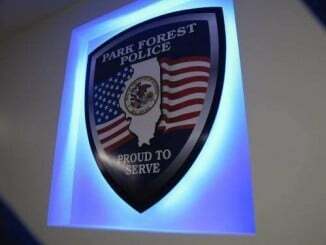 “We have such incredible men and women serving with the Park Forest Police Department, and while we share many of the stories, I thought you might want to know this more personal one as well,” the chief said. We salute Detective Justin Rimovsky. We pray for the four-year-old infant still critical in the hospital.